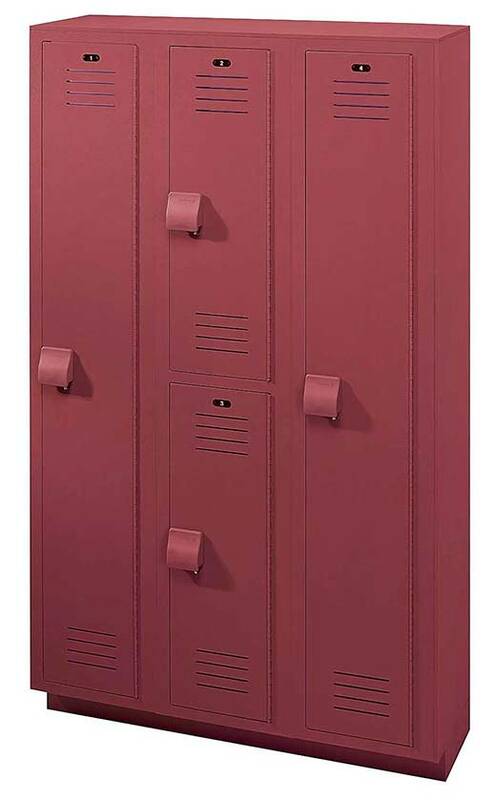 LENOX LOCKERS - RS Locker Repair & Installation, Inc.
Tough, attractive solid plastic never needs painting, resists dents and scratches. 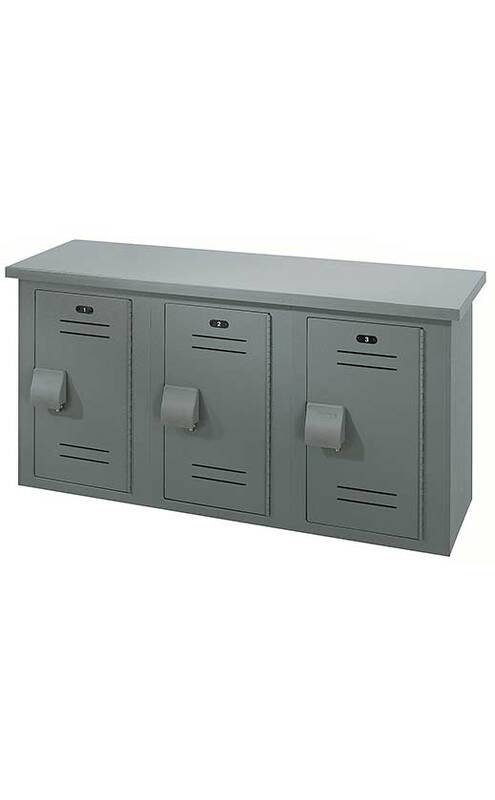 Impervious to moisture – lockers will not rust or delaminate. Made from 30% post-industrial recycled HDPE plastic. Durable, vandal resistant all-welded construction Wide range of sizes, tiers, colors and options. 20 year warranty against rust, delamination or breakage under normal use. U.S. Patent #6,793,299; #6,685,285; #6,792, 661; #7,029,078 and other patents pending. Now available in 100% Post Consumer Recycled HOPE in Moss, Toffee, Beige and Charcoal Gray. “Z” Design is perfect for fitness center applications. 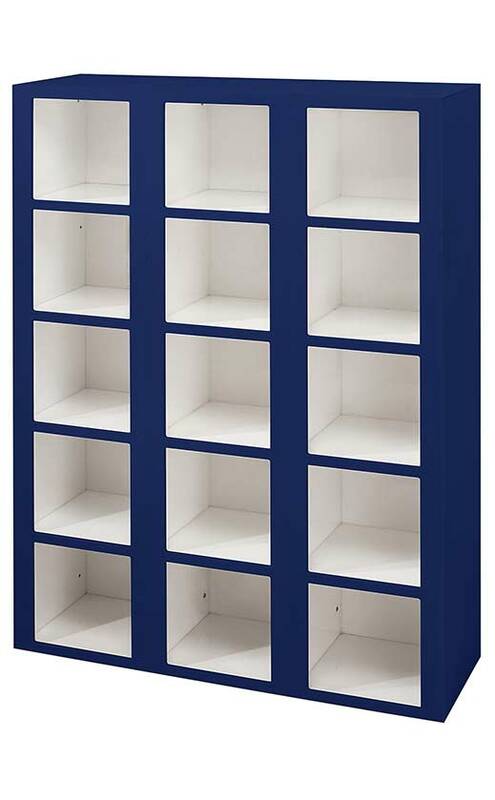 Multi-height storage keeps belongings from wrinkling. 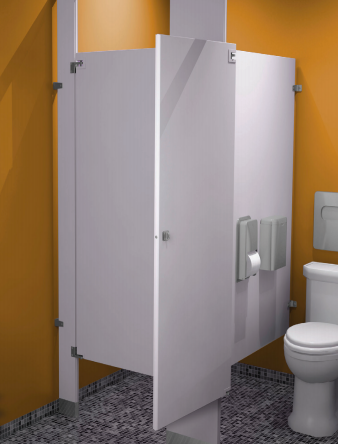 Tough, attractive solid plastic never needs painting, resists dents and scratches Impervious to moisture – lockers will not rust or delaminate. 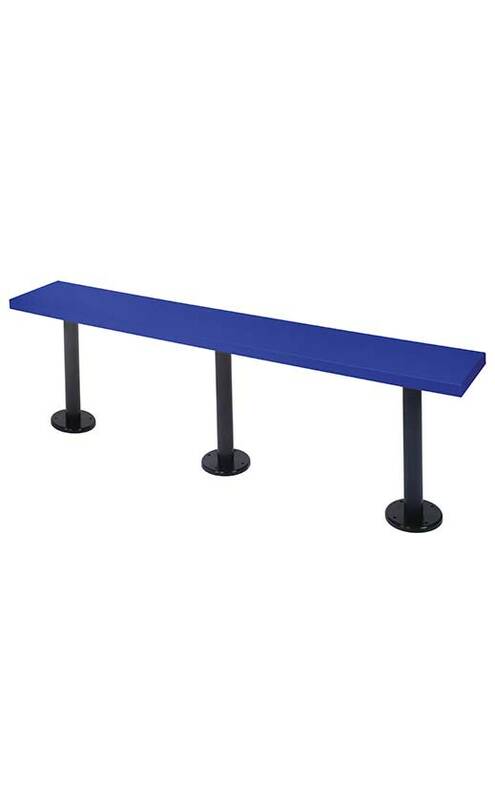 Made from 30% post-industrial recycled HDPE plastic Durable, vandal resistant all-welded construction. Wide range of sizes, colors and options. U.S. Patent #6,793,299; #6,685,285; #6,792, 661 and other patents pending. 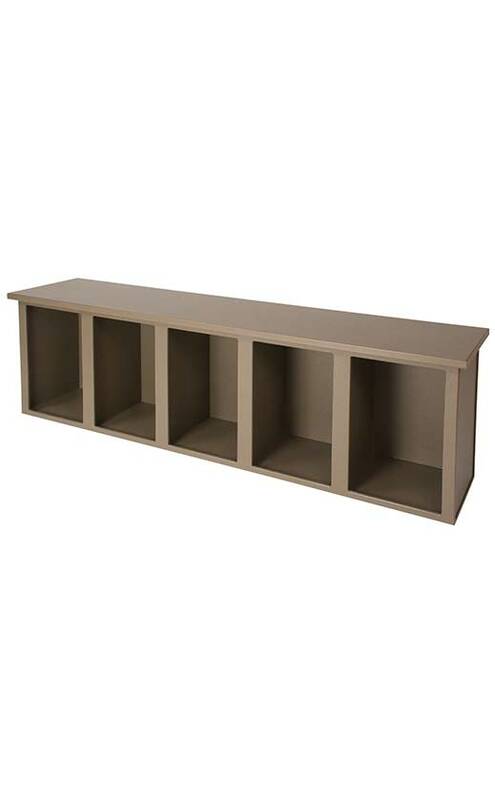 Now available in 100% Post Consumer Recycled HDPE in Moss, Toffee, Beige and Charcoal Gray. Wide range of lengths and colors 20 year warranty against rust, delamination or breakage under normal use. Wide range of sizes, tiers, colors and options 20 year warranty against rust, delamination or breakage under normal use. Customize to your needs: no limit on the number of hooks or rods, mesh and standard ventilation options; add an engraved logo on the back wall. Top quality, one-piece upper box. Foot locker has slow-closing hinge – no slamming. 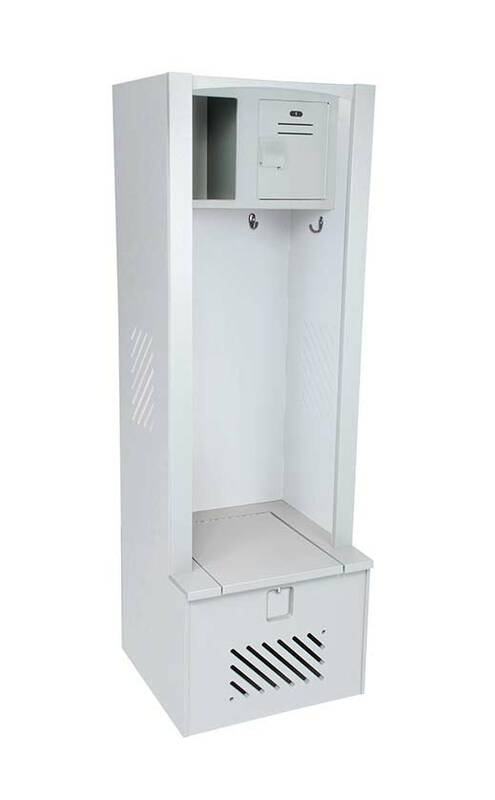 Foot locker holds bulky items and can be secured. 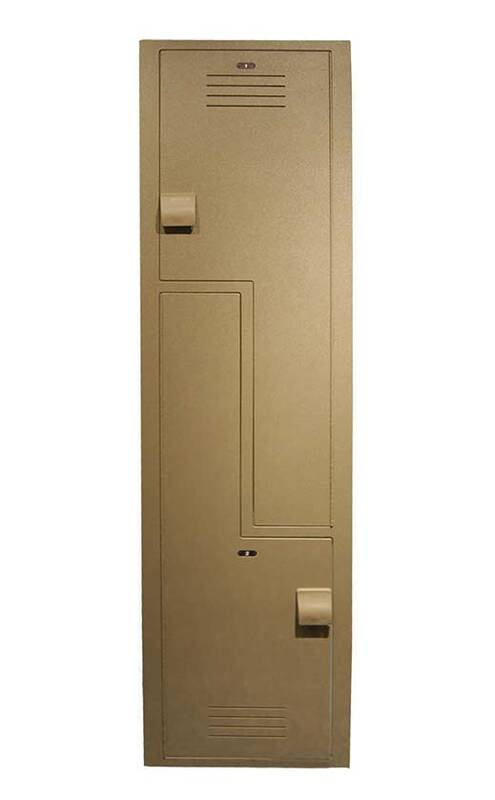 NEW Lenox Plastic Lockers now GREENGUARD Certified as a low-emitting material. Unmatched 20-year warranty Best lead-time available Full length slide latch for maximum security. Ships fully assembled for quick, easy installation. U.S. Patent #6,793,299; #6,685,285; #6,792, 661; #7,029,078; #7,223,317; #7,278,695; #7,699,412; #7,510,249; #7,789,471, #8,113,602 and other patents pending.